Any playlist filled with Kingston artists is an unofficial tour of the city. Songwriters and musicians mine the local landmarks and geography, profiling the city with each track. 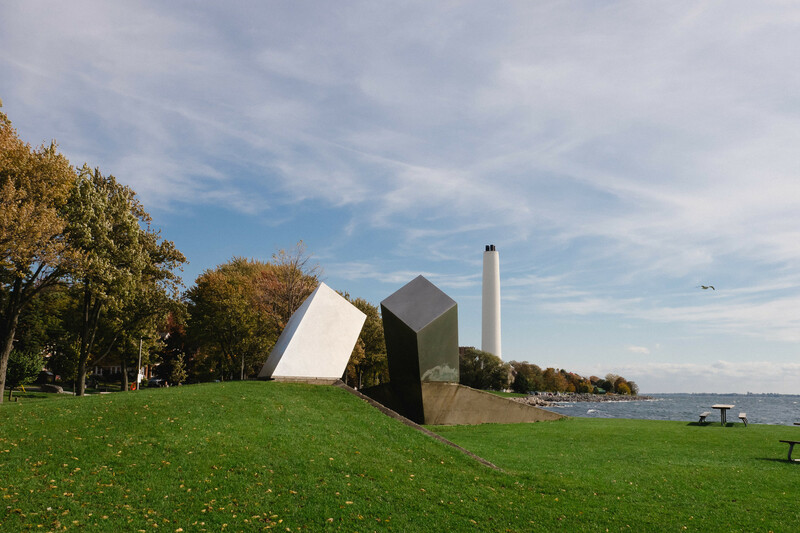 These references to neighbourhood parks, bars, and hangouts have a civic pride that’s unique to Kingston. It’s a music town that knows its history and builds community with in-jokes and off-hand references. Kingstonians are used to local acts becoming national ones. But these bands’ lyrics always hint at the bond between the city and its musicians. McBurney Park—better know as Skeleton Park—occasionally earns its name. Formerly the city’s graveyard, the cemetery was converted into a park in the 1880s. However, remnants of its history are never far off—like when a resident found a decrepit headstone in the baseball diamond in 2011. In the Tragically Hip’s “Skelton Park,” it is historical inspiration. “In Skeleton Park one fine summer evening,” Downie croons. “The ghosts of the Rideau Canal start to sing,” references the Rideau Canal workers buried beneath the park after a Malaria outbreak in the 1800s. The Hip aren’t the only ones. Kingston indie rock-pop band Kasador’s song “Skeleton Park” tells the story of an arsonist watching a house fire near the location. 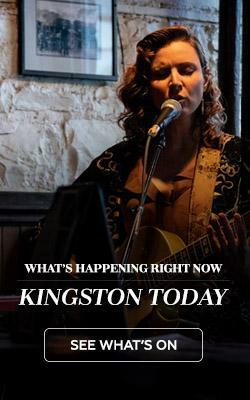 Pubs are inseparable from Kingston’s music community. 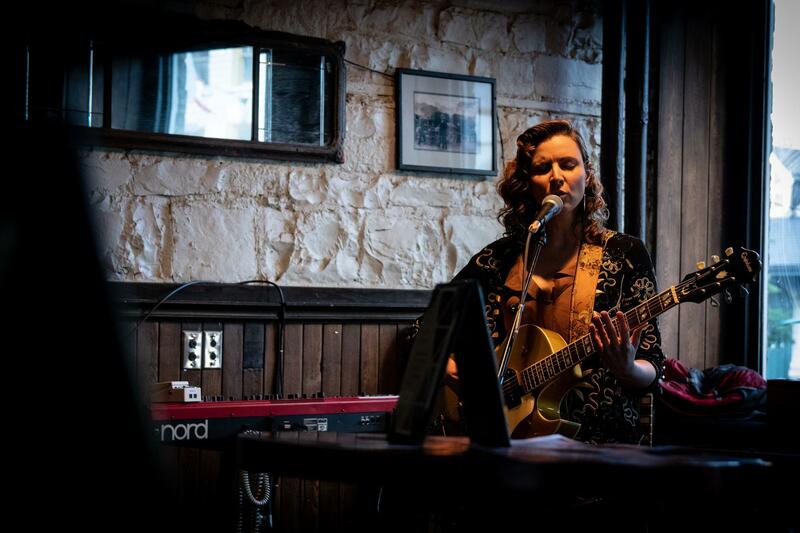 Home to everything from classic rock cover bands to open mics to the next great Canadian band, these bars are where every piece of local music fits together seamlessly. One band set to break from the local music, The Wilderness, paid tribute to these pubs with their 2018 single “Dancing in the Dive Bars.” The song is a love letter to acts like a “Bob Dylan cover band/playing too loud” and locals escaping into the city’s dynamic live music scene. Namely, Lead singer Jonas Lewis-Anthony told podcast host Jay Middaugh of Kingston Live! that the song was about two bars: The Toucan and Rhea’s. “The lyrics do say go ‘north of the main drag’, and when I think of that lyric, I think of Rhea’s on Concession Street,” Jonas Lewis-Anthony said. “Though I’ve never been there,” he added. Meanwhile, The Toucan is a local institution, packed with music history and regulars, it’s the stepping stone for any act looking to prove itself in Kingston’s live music community. “I was born Friday the 13th/In a town of limestone and penitentiaries,” sings Glorious Sons frontman Brett Emmons on “So Much Love to Give.” It’s true: when the city isn’t churning out great live acts, Kingston can also be known for its prisons. Their presence lends an edge to the city and its music that makes Kingston such a singular, unique element of Canada’s music history. In “38 Years Old,” Gord Downie immortalized the 1973 escape of several inmates from the maximum-security prison a short drive west of Kingston. Downie’s songwriting took some creative liberties: 14 men escaped, not 12 as the song says. And while he does have an older brother Mike, he was never in prison for murder. Creative storytelling aside, the song is a haunting retelling of a “hometown shame” and the correctional facilities in the shadow of Kingston’s historic music scene. 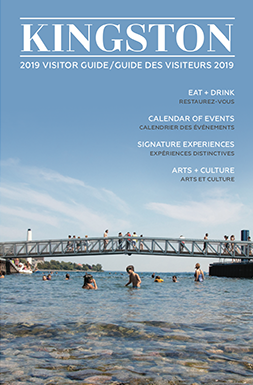 Downie and fellow Kingston artists—like singer-songwriter Sarah Harmer—have been vocal supporters of Lake Ontario Waterkeeper, an environmental protection advocacy group. The environment, whether downtown or by the waterfront, plays a poignant role in inspiring Kingston’s music scene. These songs hitting Canadian radios are tributes to local history and geography.